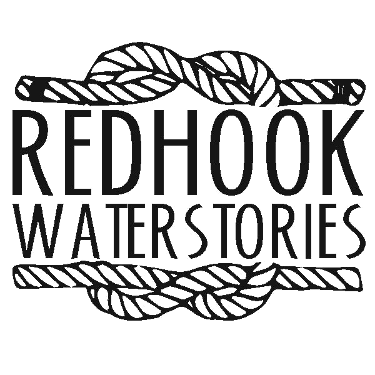 In 1866, two men and a dog from Red Hook, set sail in a metal life-boat rigged like a sailing ship. 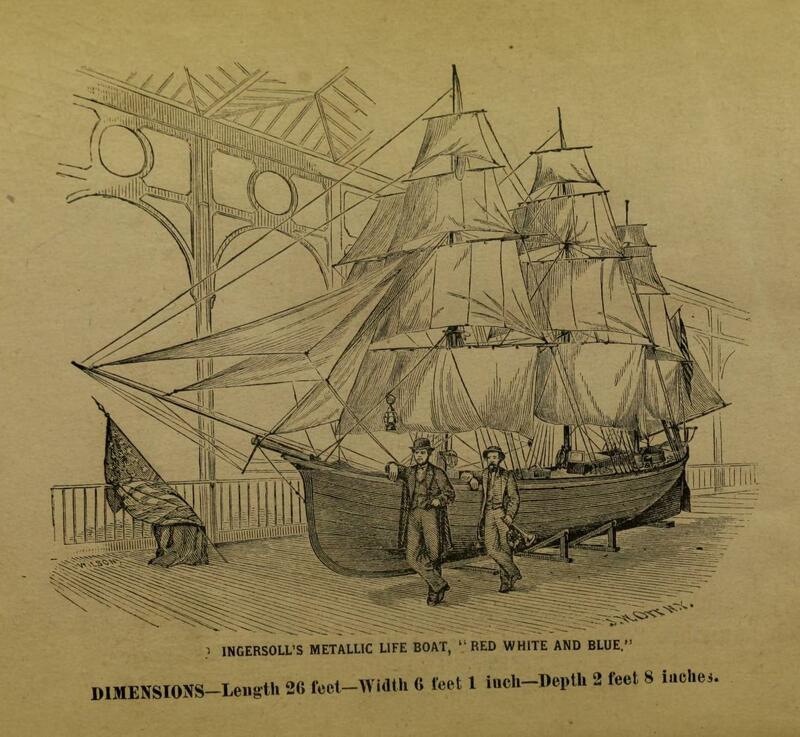 Captain Hudson and Mr. Fitch were out to prove the seaworthiness of the lifeboat , RED WHITE AND BLUE, designed by Brooklyn's Oliver Roland Ingersoll, by sailing it from New York to England. On board were preserved cans of meats presented by Isaac Reckhow of 34 Summit Street, Brooklyn: 2 dozen cans roast beef, 2 dozen cans roast turkey, 2 dozen cans roast chicken, 2 dozen cans mutton soup. Reckhow also gave Captain Hudson his dog Fanny. 38 days later, the small craft arrived in Margate England. The ship capsized four times en route but recovered each time without sinking. It surviving intact to be exhibited in the Crystal Palace, London. Despite the best efforts of the small crew, unfortunately, Fanny got sick and died just prior to their landing.